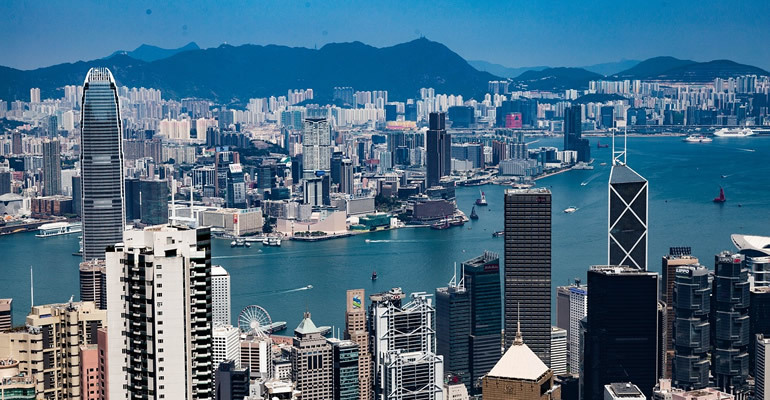 The Hong Kong Securities and Futures Commission (SFC) has previously adopted the position that ‘virtual assets’ would not be subject to oversight unless they were considered to be ‘securities’ or ‘future contracts’ as defined by the Securities & Futures Ordinance (SFO). But having noted with concern the growing investor interest in virtual assets through funds and unlicensed trading platform operators (TPO) in Hong Kong, on 1 November the SFC announced a new roadmap with concrete measures for creating a virtual asset regulatory framework. A virtual asset is an intangible asset that is issued using distributed ledger technology (‘blockchain’). Typically categorised as exchange, security or utility tokens, they entitle the virtual asset holder to a bundle of rights and/or liabilities that are set out in smart contracts and other relevant documentation, such as an offering document. The new regulatory approach clarifies the application of some existing rules to virtual assets portfolios, and opens the door to virtual asset exchanges – termed as ‘virtual asset trading platform operators’ – entering the SFC’s ‘regulatory sandbox’ and potentially becoming licensed by the SFC for type 1 (dealing in securities) and type 7 (providing automated trading services) licences. The SFC’s conceptual framework provides for an opt-in approach designed to set those Platform Operators who are committed to adhering to the SFC’s high standards apart from those who are unwilling or unable to meet the conduct standards set by the SFC. A licensed platform operator would be expected to comply with the SFO and its subsidiary legislation, in particular the know-your-client procedures and the suitability requirement under its Code of Conduct as well as the Guideline on Anti-Money Laundering and Counter-Financing of Terrorism (For Licensed Corporations) when conducting its relevant activities. After the exploratory stage the SFC may decide that a platform operator is not suitable for regulation because investor protection cannot be assured due to, for example, the inherent characteristics of the underlying technology, business models, features of anonymity or unsatisfactory anti-money laundering standards. Where a licence is granted, appropriate licensing conditions may be imposed and a platform operator will proceed to the next stage of the ‘sandbox’. This may result in more frequent reporting, monitoring and reviews by the SFC. After a minimum of 12-months, a platform operator may apply to the SFC for removal or variation of some licensing conditions and exit the ‘sandbox’. Any licensing conditions at this stage would be made public. These developments demonstrate a recognition that virtual assets will, eventually, be integrated into the global financial system. This will bring the legitimacy sought by many players in the virtual asset industry but it will also bring the full range of financial services regulation. Please contact Sovereign Trust (Hong Kong) if you would like to discuss Hong Kong’s new regulatory approach or any other aspect of virtual assets or phone on +852 2542 1177.